Rotary Kiln Cement Production Line 1 Raw materials drying and transportation system 2 Raw material homogenization and proportion system 3 Raw material grinding and waste gas treatment 4 Raw meal homogenization silo and raw meal feeding into kiln system 5 Burning kiln tail 6 Burning kiln middle 7 Burning kiln head 8 Coal power conveying, preparation and measuring system 9 Clinker storage and transportation 10 Cement proportion silo 11 Cement grinding and transportation 12 Cement storage and transportation 13 Cement packing system 14 Center controlled laboratory 15 Compressed air station 16 Expansion joint 17 Refractory materials 18 First lubricating oil, cleaning agent and washing oil 19 CO analyzer 20 Heat insulating material 21 Electrical and automation engineering 22 water supply and sewerage works 23 Non-standard materials 24 Design fee 25 Installation fee 26 Fee for technical service (Cost during installation and debugging) 27 Guidance fee of technical experts for test run Total Generally, the capacity is from 800-3000 tons per day. Besides, we can manufature the production line according to the characteristic of material and the requirement of customers. According to the capacity of bauxite plant, clinker or cement plant, etc. Control the rotating speed by buncher, DE machine and frequency variable motor. The structure is simple, replacement is convenient and won&rsquo;t hurt cylinder. the high end of the cylinder through the preheater, and then are fed into the kiln by the tremie pipe. Due to the inclination of the cylinder and slow rotation of the material, the materials roll in hoop direction. The heating source is sprayed into kiln by the coal-spraying device in the nose area of the kiln. 3.Load-bearing parts of high temperature hot air furnace and acid open-hearth furnace roof, etc. He can supervise raw material, production,quality control,package,delivery easily to ensure the products are quality. To meet the refractory solutions, also can arrange technicians to customers&rsquo; plant if needed. 1. 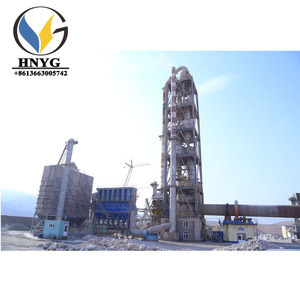 Cement Vertical Shaft Kiln is used for making of cement clinker and there are dry and wet methods to make cement. 3. 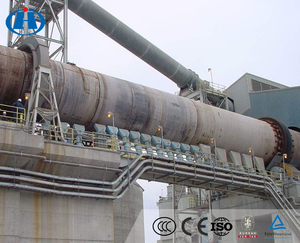 Lime Vertical Shaft Kiln is used in the most important equipment in lime production line. 6. It can roast cement and metal ore with controllable temperature and wide application ranges. 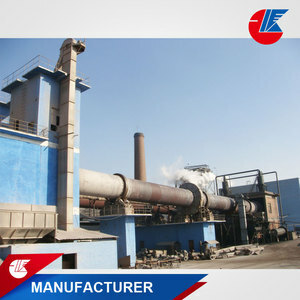 3) Activated carbon Rotary kiln has the function of heat exchange. 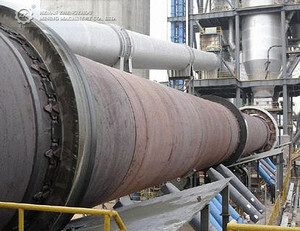 4) Activated carbon Rotary kiln has the chemical reaction function. 5) The activated carbon rotary kiln has the function of degrading and re-using the waste. 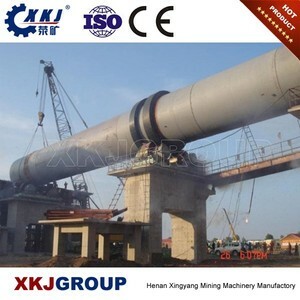 The rotary kiln is widely used in the metallurgy, chemical industry, construction and other industries. 5) The rotary kiln cement plant has the function of degrading and re-using the waste. 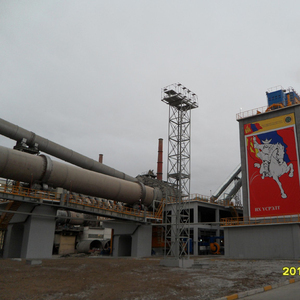 The dry process is very well known and can be inspected and controlled in many production plants erected by Pengfei. 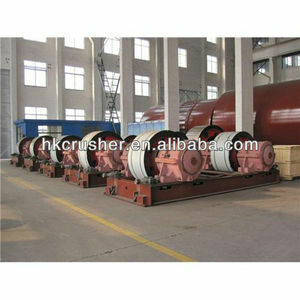 Alibaba.com offers 599 used gas kiln products. About 74% of these are cement making machinery, 3% are brick making machinery, and 1% are refractory. A wide variety of used gas kiln options are available to you, such as free samples. 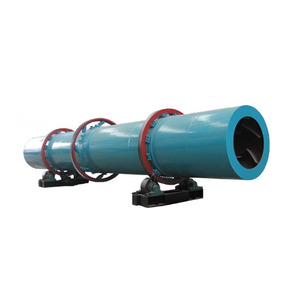 There are 599 used gas kiln suppliers, mainly located in Asia. The top supplying country is China (Mainland), which supply 100% of used gas kiln respectively. 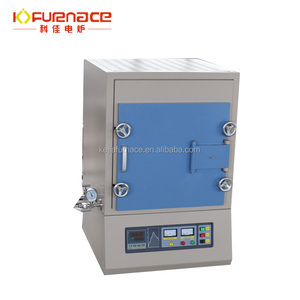 Used gas kiln products are most popular in Domestic Market, Southeast Asia, and Africa. You can ensure product safety by selecting from certified suppliers, including 94 with Other, 92 with ISO9001, and 13 with OHSAS18001 certification.